This Saturday’s home game is shaping up to be the game of the year as the Mendi Blackhawks take on second placed Redcliffe Dolphins in a top of the table clash. With only 3 games remaining, the Mendi Blackhawks must win on Saturday if they are to stay on top of the 2018 Intrust Super Cup ladder. 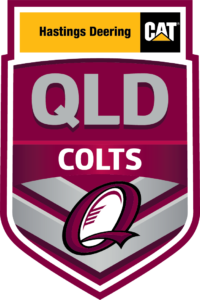 Last week’s draw kept Redcliffe just 1 point behind first position, followed by the Burleigh Bears on 28. This week is also Women in League round and the team will be wearing specially designed pink jerseys to celebrate. The Mendi Blackhawks Under 20’s also remain on top of the Hastings Deering Colts ladder by 2 points, just ahead of the Northern Pride. The team had a bye last weekend and are looking for a strong performance going into their last 3 games to finish the season, starting this weekend. 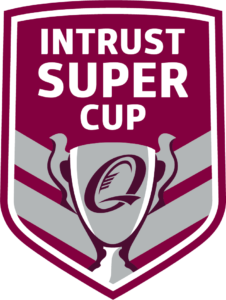 Kick off for the Intrust Super Cup game is 2pm followed by the Under 20’s at 4pm.